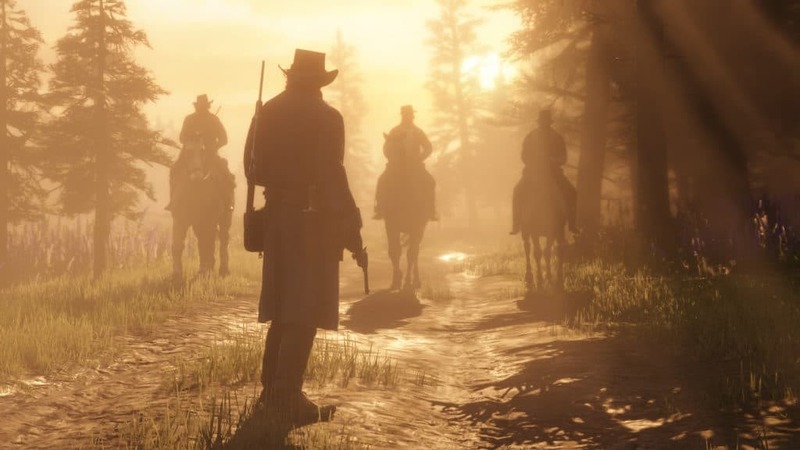 Rockstar Games, makers of fine games like Grand Theft Auto, Bully, and of course, Red Dead Redemption, have pushed back the release date for the latter most title’s next entry. That is right folks, Red Dead Redemption 2 has been delayed again. The sequel, which seems to be either a spin-off or a prequel judging by the trailer alone, now has its release date set for 26 October 2018. 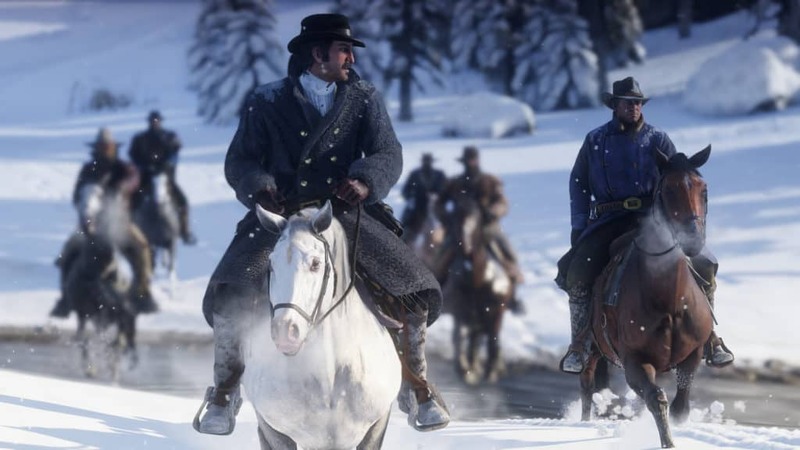 Before the latest announcement, Red Dead Redemption 2 was set for fall of 2017. Just think about that. Technically, the game should have already been released. 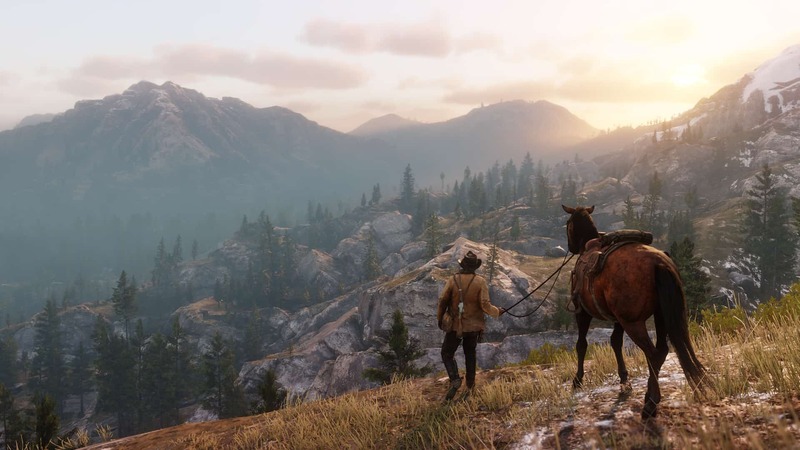 Rockstar are effectively adding an extra year to the development time. Similar to what Ubisoft did with Assassin’s Creed Origins. 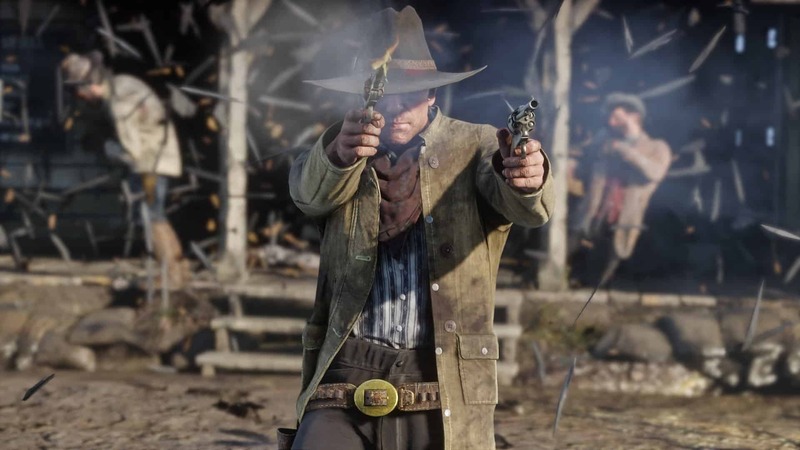 Regardless of that factoid, Rockstar Games did say that they feel bad and that their intentions are good. “We apologise to everyone” Rockstar stated, “while [the studio] had hoped to have the game out sooner” they need “a little extra time for polish”. 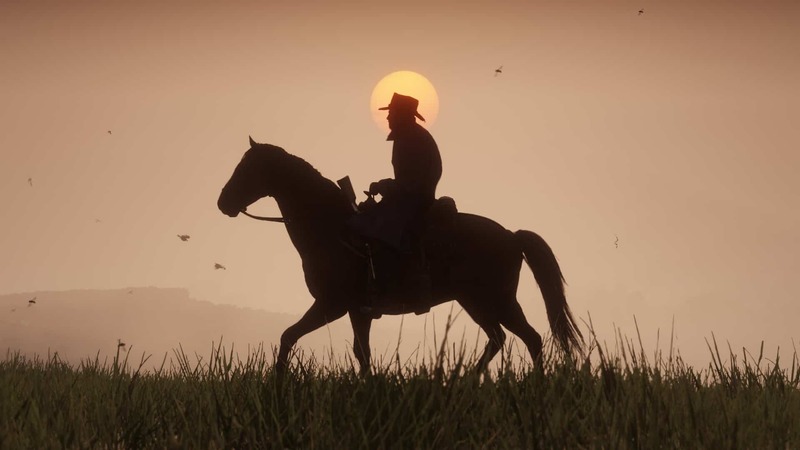 Rockstar went on to thank all fans for their patience and stated that they hope that players will agree that the wait will, eventually, be worth it. 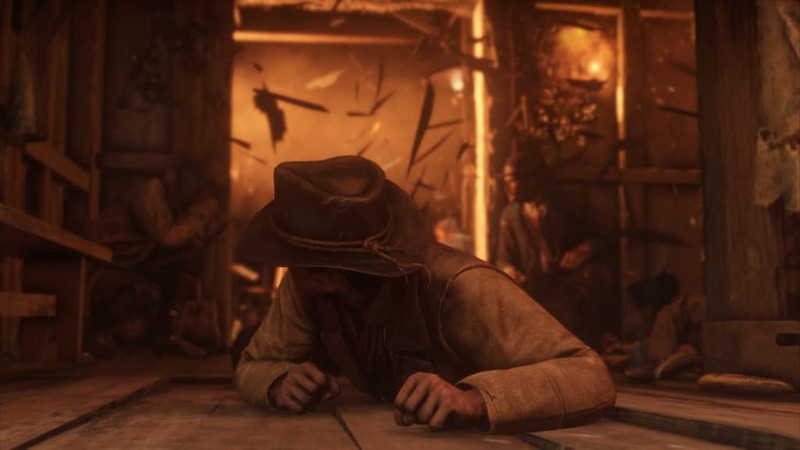 In the meantime, Rockstar has given us a bunch of screenshots to tide us over. The screenshots seem to be very well taken and are probably remnants of the game in its current state. 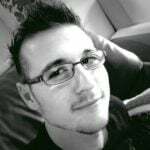 Chances are good that everything is finished and that only optimisations needs to be made and bugs ironed out. Whatever the case may be, at least there is a set date for the release now. That is already better than a vague seasonal generalisation. 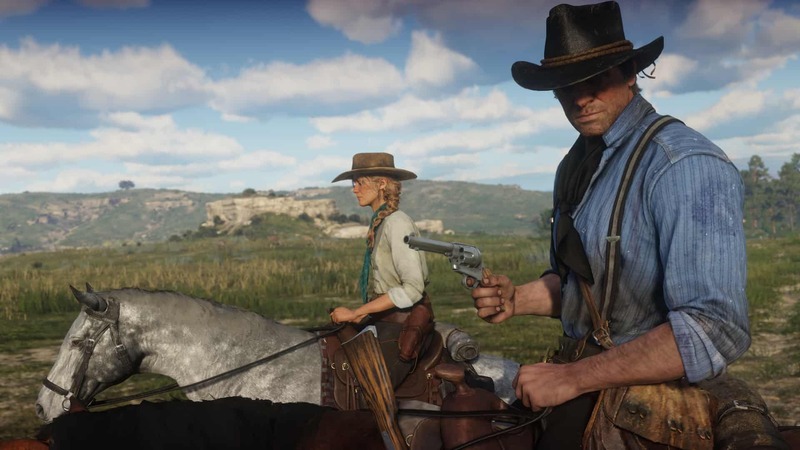 Red Dead Redemption 2 is set to release on 26 October 2018, for PlayStation 4 and Xbox One. There is no word on a PC version just yet, but rumours seem to suggest that it will happen.